CacheFly Delivers Content at the Speed of Light? How can you deliver multi-media content across the globe at the speed of light? Heather Vale Goss of Performance Marketing Insider and Profitable Social Media talks with Matt Levine, CTO of CacheFly, at the NMX New Media Expo in Las Vegas. The CacheFly Content Delivery Network ensures fast, reliable delivery of rich media. That means if you have a busy site with downloadable content or streaming media, you can serve your customers with little to no lag time using CacheFly servers… even if they’re in a different country or continent. And no, you don’t have to change your current web host to use the service. Interview took place at NMX the New Media Expo in Las Vegas, Jan. 2014. You might remember FeedBlitz as a simple RSS service, but now it’s changed and evolved into a full suite of tools including email autoresponder capabilities and an ad network. Heather Vale Goss of Performance Marketing Insider and Profitable Social Media speaks with FeedBlitz Founder & CEO Phil Hollows about their journey since its 2005 launch. Discover how they measure up over the competitors in both RSS and email marketing services, how you can make money with their ad network when you send email campaigns, the other ways their new developments impact performance marketers, what’s involved in migrating from other platforms, and more. 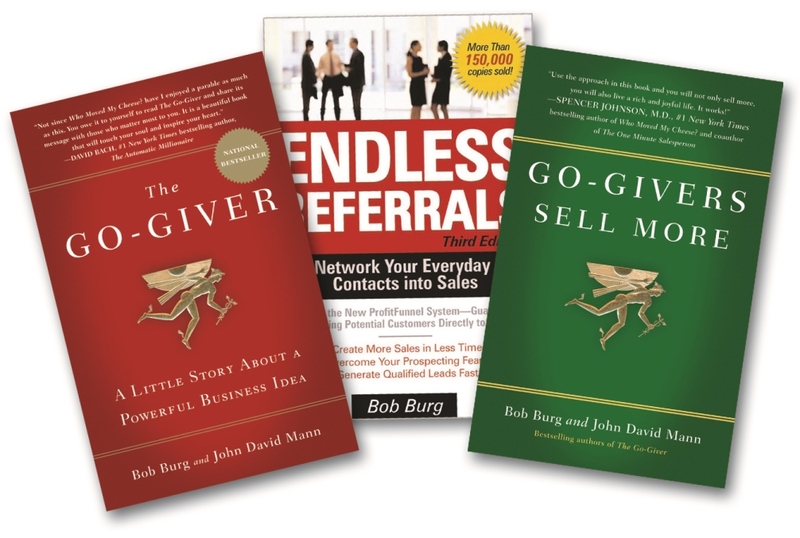 Although for years he was best known for his book Endless Referrals, over the past few years it’s his business parable, The Go-Giver (coauthored with John David Mann) that has captured the heart and imagination of his readers. It’s been a best seller on The Wall Street Journal and BusinessWeek lists, and has consistently stayed in the top 25 on 800ceoread’s Business Book Best Seller List. It’s been translated into 21 languages and is his fourth book to sell over 250,000 copies. He believes his new book, Adversaries into Allies: Win People Over Without Manipulation or Coercion is by far his most important work yet. Bob is an advocate, supporter and defender of the Free Enterprise system, believing that the amount of money one makes is directly proportional to how many people they serve. He is also an unapologetic animal fanatic and serves as a member of the Board of Directors of Furry Friends Adoption and Clinic in Jupiter, Florida. 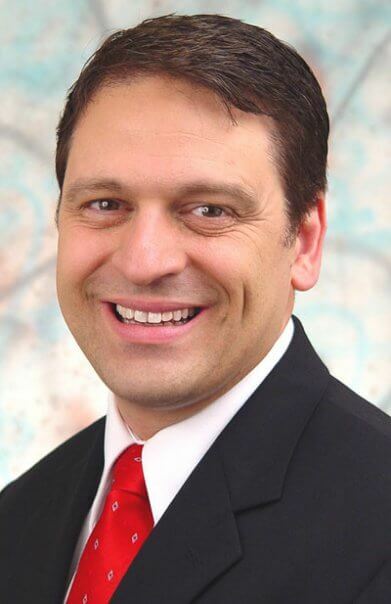 Bob Debbas is a Professor of Marketing and E-Marketing, the author of Offline Online Marketing, a serial entrepreneur and the CEO of several online companies including WeAreLogos.com and MyGraphicStudio.com. 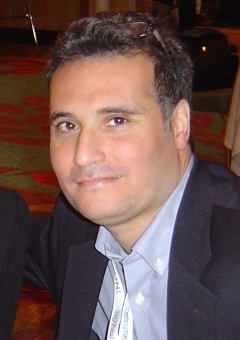 He regularly interviews business experts and entrepreneurs on WeeklyInterview.com. He is also a human rights activist and blogger.